It is more reliable than other computers. Its noise level is negligible. It is built from good materials so that it still looks beautiful after using it for many years. 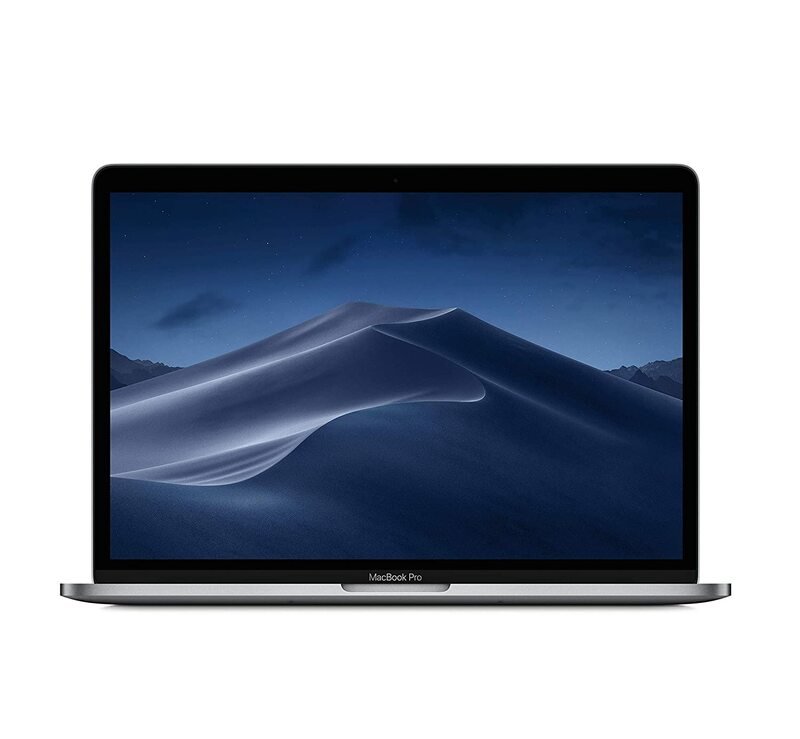 You can sell a used mac at a good price. 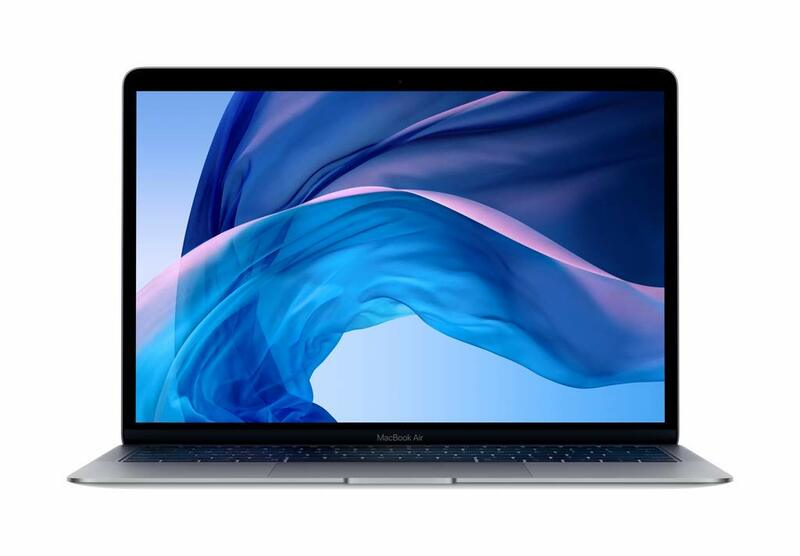 There is a good demand for macs on the market. Its performance is top notch. The best operation system is still the MacOS. Here you can read why MacOS is The Best Operation System. 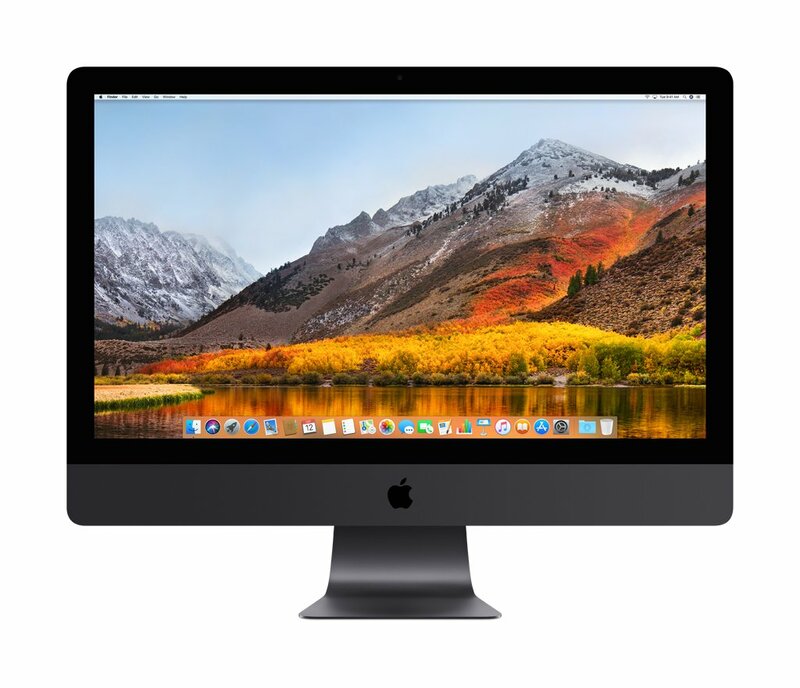 The major disadvantage of Apple computers is their price. They are more expensive than their counterparts though the price difference isn’t that much. Usually it’s like $200, but it is worth every cent on the extra dollar spent acquiring it! I’m a programmer and have worked with different operating systems and hardware for the last 20 years and, believe me, I won’t go back to normal computers running on Windows or Linux. However, if you still think that macs are too expensive for you, then buy a used one. Remember that they’re durable. I have a MacBook Pro that I bought in 2012 and it’s still a very good one. 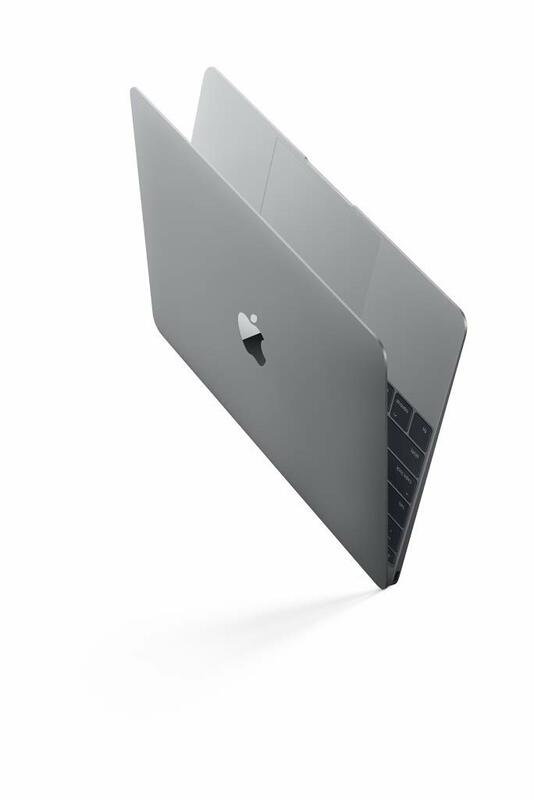 It comes with the following specs: Core i5, 16 GB ram, SSD, 13” screen, battery life: 4hours. You can buy something similar for about $500. Although, you’ll probably need to install an extra RAM and install an SSD. Before you buy an ergonomic computer, you need to consider whether you need a laptop or a desktop. Both variants have some advantages and disadvantages.Let’s consider them. The big advantage is its portability. But if you work in an office most of the time, then it’s not that important. Apple laptop (MacBook) has a good battery. It can work for 10+ hours.It has an amazing touchpad and allows you to use gestures which can improve your productivity. I use an external touchpad (apple trackpad) in my office. Again, it’s very silent, powerful, and very comfortable to work with. If you spend a lot of time in the office, then I highly recommend you use an external monitor and also an ergonomic keyboard and mouse (or track pad). But you need to connect/disconnect all that stuff every time. It has some good keyboard options. You will also find a good selection of LCD displays. If you love to listen to music while working, then it’s better to have speakers. You can create a very good office workstation based on apple MacBook. Mac Mini is a good computer. It’s very small, has no noise, beautiful and powerful enough for your daily needs. Youcan even take it with you because it’s quite portable. 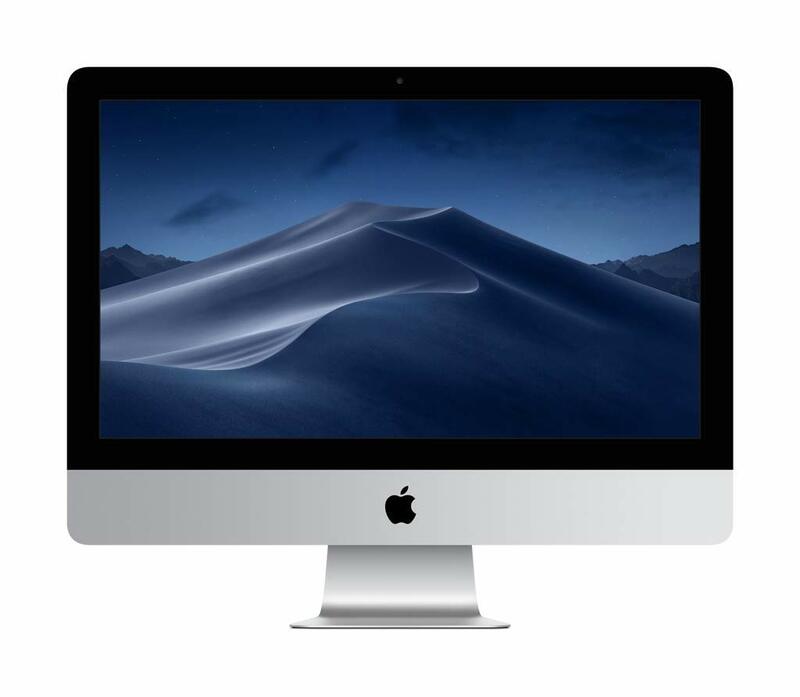 Additionally, it is the cheapest mac you can buy. But it still has some disadvantages. There will be too many wires connected because you will need to connect an LCD screen, a web-camera, a keyboard and a mouse. The exception is if you use wireless devices. You will also need to connect speakers (it has built-in speakers but very small. So, don’t expect a good sound from it). 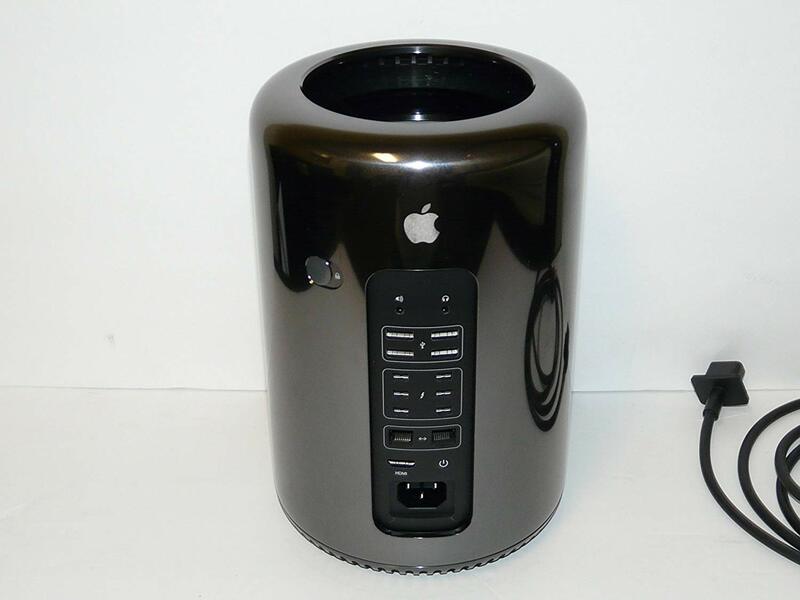 Mac Pro is a very powerful computer. But again, too many wires. It is also very expensive due to its power. People who need a high performance computer should go for this (for example, movie editing). In my opinion, this is the best computer ever. It is an all-in-one desktop ergonomic computer which has a great display, good performance, built in speakers, and webcam. The only cable you need is the power-cable. It looks absolutely gorgeous. I’m sure you’ve seen lots of office pictures with iMacs. There are 4k (21”) and 5k (27”) displays available. 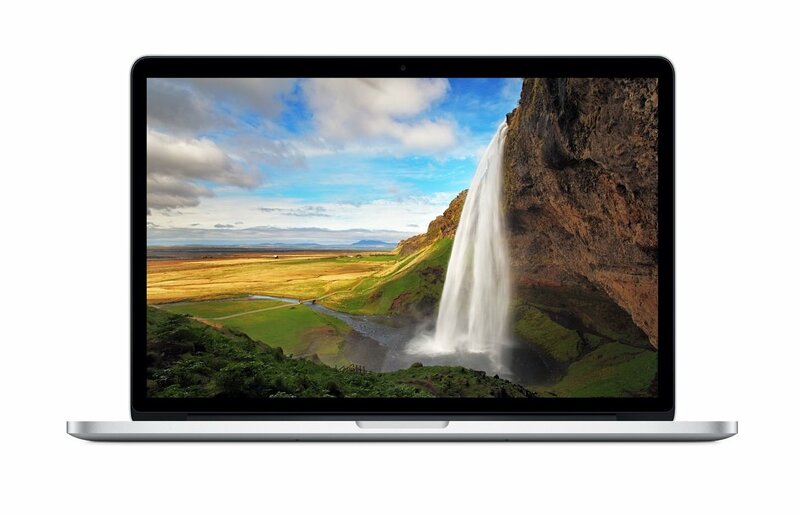 21” would be a good choice because it has 4k resolution, a compact size and it is cheaper than the 27” version. The sound quality of the speakers is also good. It is possible to connect more LCD monitors to it which is great of course. 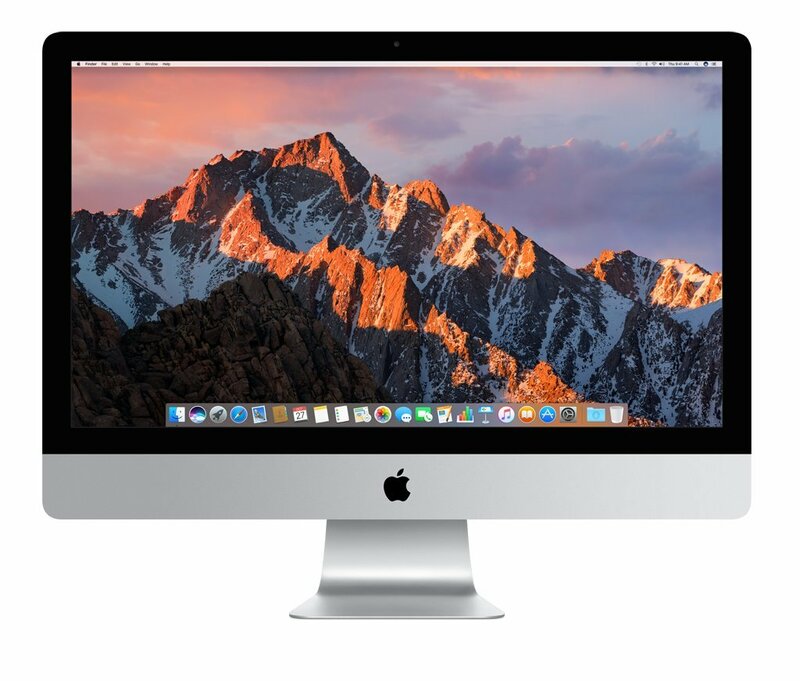 It’s a very powerful iMac version, but certainly not for everyone. Personally, I prefer to have both computers: iMac 4k & MacBook. I spend most of the time in the office and enjoy working on iMac connected to a second monitor, great ergonomic keyboard and trackpad. I also use a MacBook when I need to work somewhere else. MacOS has a cloud-drive, so you can keep all the files in the cloud and have access to them on all your apple-devices. You can also use same bookmarks / passwords / history in your browser across devices. With the cloud storage option, you can change devices easily. Hope you've got enough information about ergonomic computers. Here you can find a list of good ergonomic input devices. Take care!